I am not sure what other tests were done on the oil sample or what advice the lab gave. The calcium and phosphorus is possibly from the detergent and antiwear package in the oil. Iron is typically from wear metal - but hard to judge if it is too high or not. Sodium and potassium can be from a previous coolant leak. Silicon can either be part of dirt ingression (look at aluminium as well) or silicates from the coolant. The high copper can be corrosion from the cooling system. Has the cooling system been checked or the coolant checked? High copper can also be the result of stray current corrosion - due to the earth path changed or some after market electrical accessory fitted. 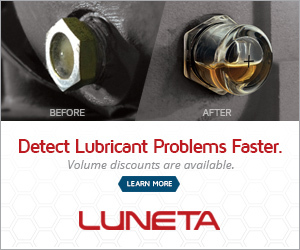 Kind of sounds like a coolant related problem to me to. Did the analysis list the water content? If the water level is high I be pretty sure it's a coolant related problem. On that engine the first thing I would check is the oil cooler. Before getting into the lube industry I was a diesel tech. and have replaced a lot of the oil coolers on these engines and the newer E engines. Not a uncommon problem.